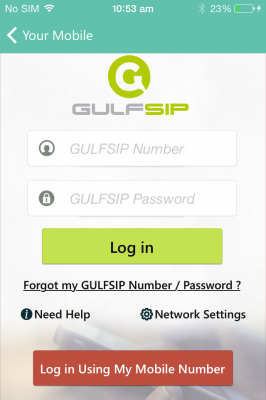 Open GULFSIP application and sign in with your mobile number or your GULFSIP number & password if you have one. You are now signed in and ready to use your GULFSIP number. 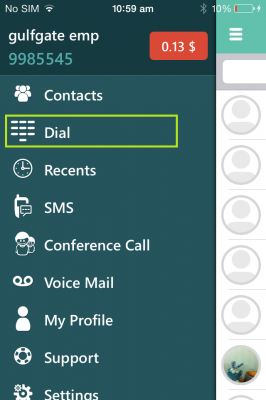 Click on the “dial” button in GULFSIP application. Write the GULFSIP number you wish to call and press on “Call”. 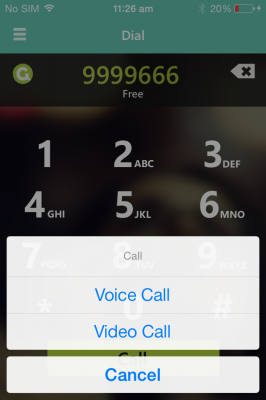 You will be able to choose whether to make a voice call or video call. 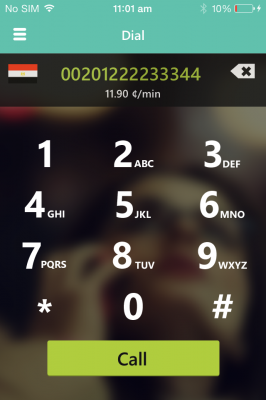 If you have balance in your number, you can make international calls.